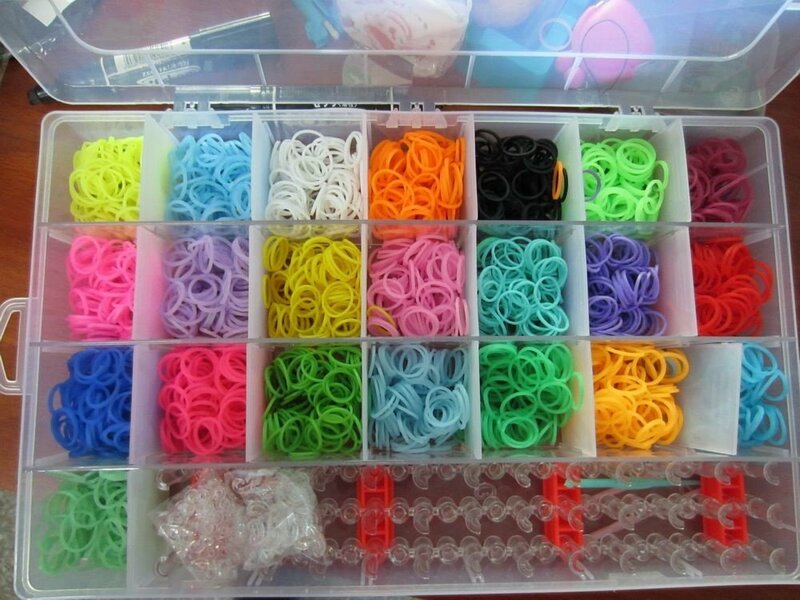 The Rainbow Bandz Organization Box is a clear plastic organizer case for rainbow loom and rubber bands with adjustable compartments. 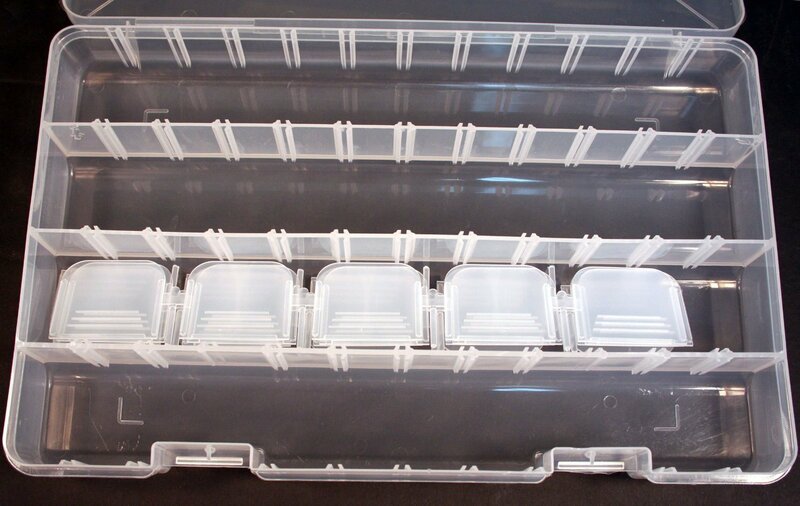 It has plenty of room to fit the rainbow loom kit and other connectors. Each compartment is 2 inches wide x 1.9 inches deep and is 13 1/2 inches long in maximum. My Girls think this is so Cool ! Shhh don’t tell but I love this box for my stuff ! I just love this box ! Not just for the bands for the girls, but for my stuff ! can also use the box for your sewing supplies and notions ! Now how cool is that ? Totally Cool I say ! Can’t beat it, it is truly multi use. The Girls love it as it keeps their bands in one place and neat ! I love it cause there is no messy bedroom when they are working on projects and it also keeps my sewing craft room neat and nice. This entry was posted in Organization, Product Reviews, Reviews and tagged Organizer Case, Rainbow Bandz Organization Box on June 24, 2014 by Linda Marie Finn.